A sustainable competitive advantage is key when determining whether a particular company will thrive in the future. Morningstar equity analysts call this advantage an economic moat – as this advantage, be it intellectual property, sticky customer base or market dominance – can protect a company’s revenues and profits the way a moat protects a castle. Morningstar equity analysts believe there are key sources of economic moat; the network effect, intangible assts, cost advantage, switching costs and efficient scale. They assign a moat rating to a company; wide, narrow or no moat. Facebook’s (FB) value is largely based on its network for example, and it earns a wide moat rating. Burberry (BRBY) has a wide economic moat due to the brand equity in its centuries-old Burberry name and image. British American Tobacco (BATS) has popular brands, global reach, and addictive products which give the company a wide economic moat. Economic moats may well be a driver of future profits, but that does not mean that the stock market always recognises this advantage. Investor sentiment, sector specific headwinds or the market cycle can weigh on a share price. It is during these times that long-term investors may wish to snap up discounted stock. If you believe in the sustainable competitive advantage of the company, then in time the share price will revert to fair value. We screened UK stocks under Morningstar equity analysis coverage for companies with a wide or narrow moat rating but a four or five start value rating – meaning they are trading below their fair value estimate. This five-star stock is trading at a discount to its fair value estimate of £45 per share. It is assigned a wide moat rating. British American Tobacco possesses a strong franchise in the tobacco industry, formed by the aggregation of intangible assets and a cost advantage. Tight government regulations have made barriers to entry almost insurmountable in the tobacco space and have kept market shares stable. Consumers are fairly brand-loyal, particularly in premium price segments, creating another intangible asset that is no longer as prevalent in other consumer categories. Finally, economies of scale give the large-cap manufacturers an advantage in tobacco leaf procurement and distribution. This four star stock is assigned a wide moat rating. Patents, economies of scale, and a powerful distribution network support GlaxoSmithKline’s wide moat. Glaxo's patent-protected drugs carry strong pricing power, which enables the firm to generate returns on invested capital in excess of its cost of capital. Further, the patents give the company time to develop the next generation of drugs before generic competition arises. Imperial Brands’ wide economic moat is built around intangible assets in the tobacco business, says Morningstar equity analyst Philip Gorham. Tight government regulations have made barriers to entry almost insurmountable and have kept market shares stable. 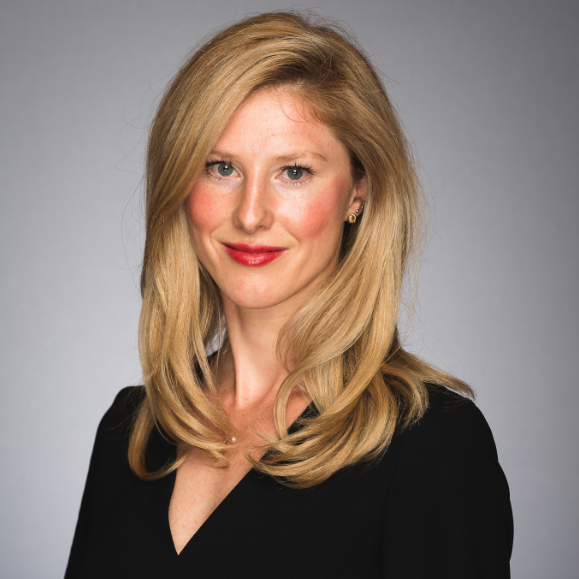 Morningstar equity analysts believe Reckitt has a wide economic moat, reflecting recent transactions that have given the firm more leading positions in advantaged categories. The acquisition of Mead Johnson and the disposal of the foods business has transformed Reckitt’s portfolio such that almost half of its earnings will be generated from leading positions in categories conducive to pricing power. Gorham says these transactions have significantly strengthened the group's intangible assets, which serve as the source of its wide economic moat. The applicable sources of competitive advantages in the consumer product space are cost advantages and intangible assets, comprising both an entrenchment in retailers' supply chains and brand strength. Unilever has a wide economic moat derived from two sources: its entrenchment in the supply chain of retailers – an intangible asset – and a cost advantage. The firm’s broad portfolio of products across multiple categories and supermarket aisles creates a virtuous cycle of competitive advantages, comprising intangible assets and cost advantages that new entrants simply could not replicate. 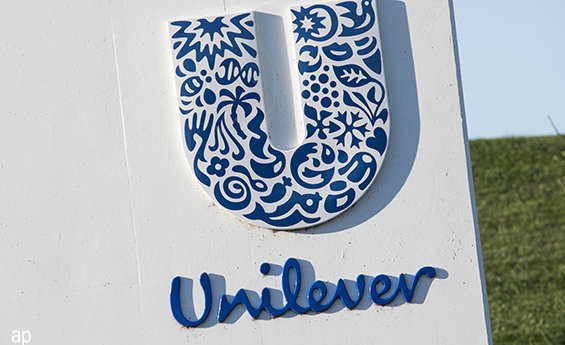 Unilever’s portfolio spans multiple household and personal product categories as well as food and, to a lesser extent, beverages, and the firm generates over €50 billion in revenue. This makes Unilever one of the most important suppliers to retailers globally and differentiates it from narrow-moat competitors with smaller product portfolios. Can You Predict Dividend Cuts? Does WPP Have a Competitive Advantage Over Peers?